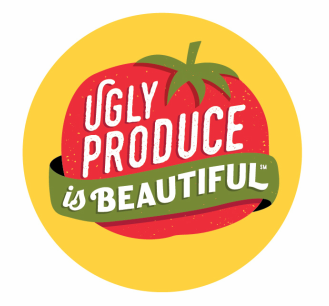 Partners - Ugly Produce is Beautiful! We're always looking for co-branding and co-marketing food waste initiatives. Contact us at sarah@foodemedia.com or use this CONTACT US link. Meal Prepping Aids in Reducing Food Waste We’ve taken it upon ourselves to better understand and help solve the problem of food waste in America (and around the world); we partnered with Meal Prep on Fleek to raise more awareness by showing you how to meal prep, not waste food, and how to save money doing it. More than that, we posted some delicious meal prep recipe ideas that you can use with a conservationist’s mindset while satisfying your hunger for fresh, yummy food, in your own home. 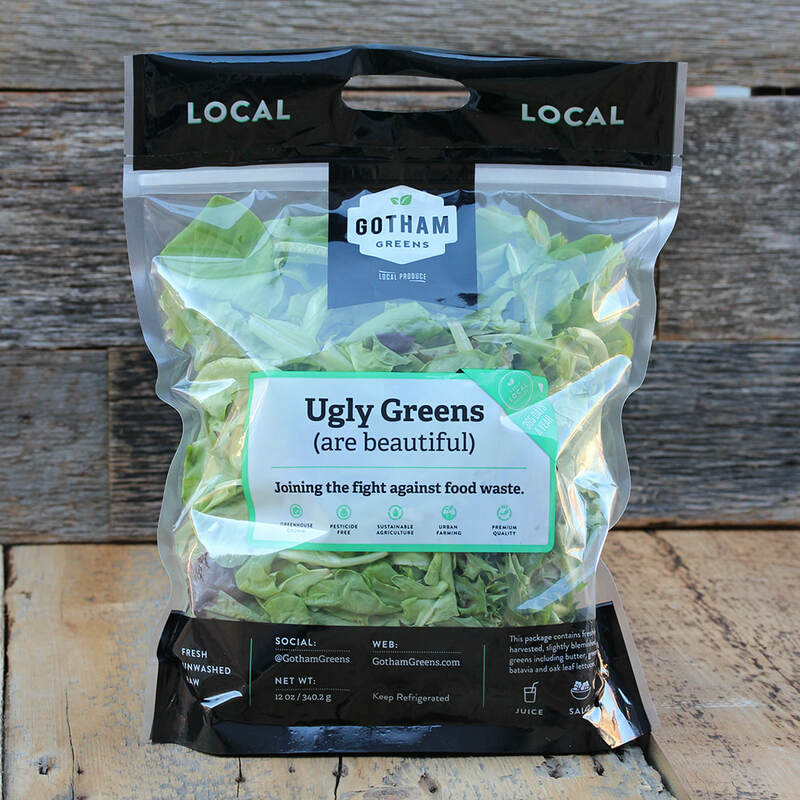 This initiative came about from discussions between Gotham Greens and Ugly Produce Is Beautiful. 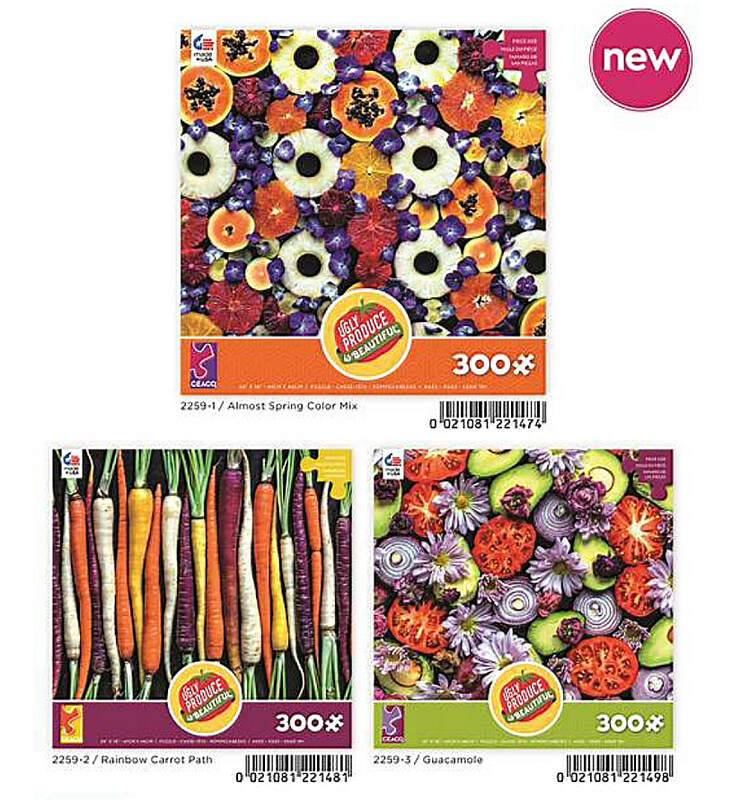 Starting April, 2017: Joint marketing program with The Little Beet about Ugly Produce Is Beautiful at their New York City location. The Little Beet, a fast casual restaurant. The Little Beet was founded with one simple philosophy: To serve real food deliciously.Inspired by local, seasonal and natural ingredients. 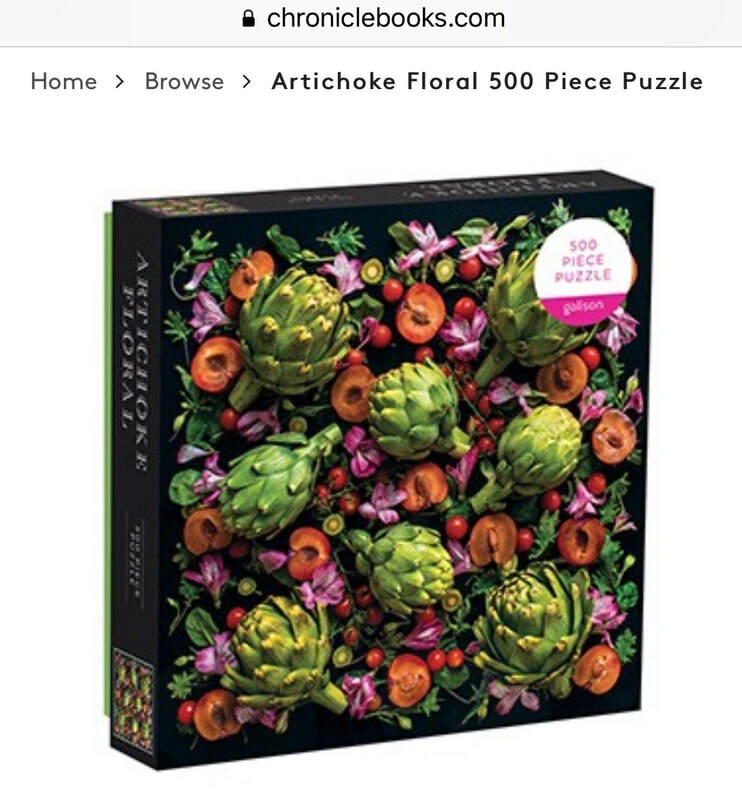 The Little Beet is part of Aurify Brands, which today include Melt Shop, The Little Beet Table, Fields Good Chicken, MAKE Sandwich, and Five Guys Burgers and Fries. The Little Beet purchased five, 5 x 5 foot Ugly Produce is Beautiful photos taken by Sarah Phillips to display in their restaurant location. 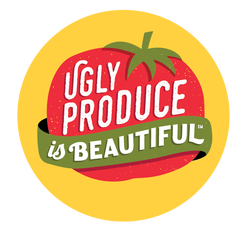 They also included a joint marketing statement about Ugly Produce Is Beautiful and The Little Beet's joint effort to reduce food waste.